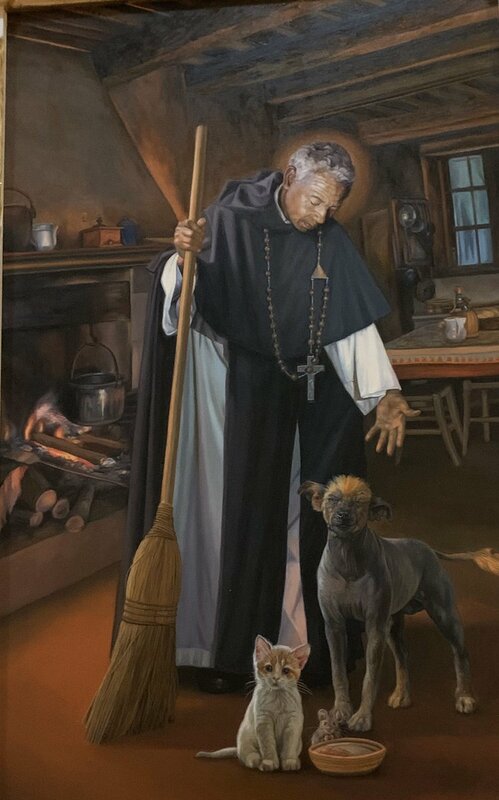 Lord, You led Martin de Porres by a life of humility to eternal glory. May we follow his example and be exalted with him in the kingdom of Heaven. Grant this through our Lord Jesus Christ, Your Son, who lives and reigns with You and the Holy Spirit, one God, for ever and ever. Amen.